Douglas V. Lintula, B. Arch. Farquharson & Associates Advertising, Inc. Researched and wrote booklet, Analyzing Our Environment, about the operations of the Laboratory Services Branch. Supervised photography and graphic design. 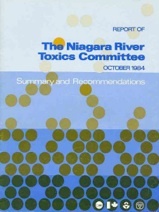 Co-edited final report summarizing research of pollution levels in the Niagara River. Jointly hired for the project by the Ontario Ministry of the Environment and Environment Canada. Participated as one of two Canadians on four-member U.S.-Canadian editorial team working out of the Canada Centre for Inland Waters in Burlington, Ontario. 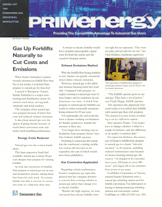 Wrote articles for company newsletter on the advantages of using natural gas for industrial purposes. Work done through Weaver Tanner Miller. Distilled research and co-wrote MISA white paper for Ontario Cabinet on new approaches for reducing water pollution. 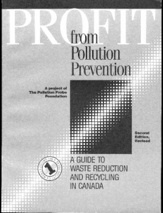 Edited and supervised writing, graphic design and production of Profit from Pollution Prevention: A Guide to Waste Reduction and Recycling in Canada. 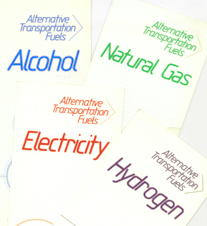 Wrote booklets, brochures and A/V presentation about alternative automotive fuels. Work done through Synergistics Consulting Ltd. Materials won writing award from the Toronto Chapter of the Society for Technical Communication. Doug LIntula’s time with the Ontario Ministry of the Environment led to an immense amount of consulting, writing and editing work in the environmental and energy fields. Doug is especially adept at helping policy committees, research and environmental groups, and consultants prepare reports and research papers. Much of this work has been done for government agencies, federal and provincial, either directly or on a team basis through environmental and management consulting firms. Vendor of Record. From 2004 to 2006, Doug was part of a RFP-selected, 10-member roster providing writing services to the Ontario Ministry of the Environment. Working with the MOE’s Environmental Swat Team, he prepared the final report of their inspection sweep of the petrochemical industry in the Sarnia area. Through the MOE’s London Regional Office, he helped revise guidelines for obtaining permits to take water (PTTW) for agricultural, industrial and other major uses. Wrote booklet DriveSave, Improving Fuel Economy through Farquharson & Associates Advertising, Inc. 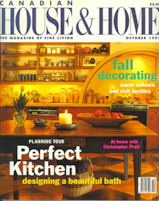 Researched and wrote column on how to make one’s kitchen more environmentally friendly. Researched and wrote report summarizing results of mobile (computerized-van) program to measure the energy efficiency of industrial and institutional buildings across Ontario. 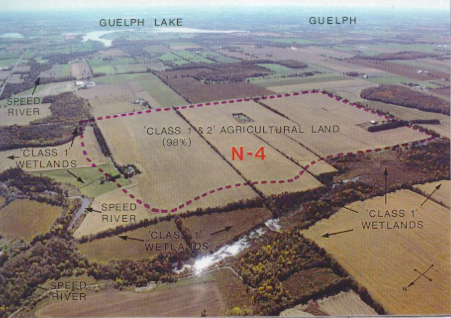 Structured, edited, and co-wrote a report critiquing a plan to establish a landfill site near the Speed River north of Guelph, Ontario. Engaged by the Speed River Preservation Group, spearheaded by the late artist Ken Danby, to distill and present arguments against the proposed site. General acceptance of the report’s findings and conclusions helped force cancellation of the project.